During our coverage of Texas Beer Camp, the Six Pack team had the unique position of being positioned right next to the stage. We saw all of the acts, and The Phantom Sensation seemed to draw the biggest crowd which probably had something to do with their truly unique sound. 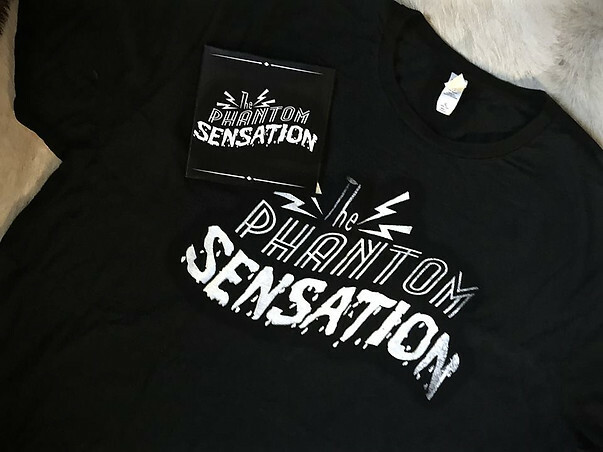 Managing an effortless blend of folk and rock, The Phantom Sensation was a refreshing change of pace from your typical band of 20-somethings. Have a listen to the interview, and then stop by their website and grab an album, or listen to them on KFTW 97.5 if you’re in the DFW area.